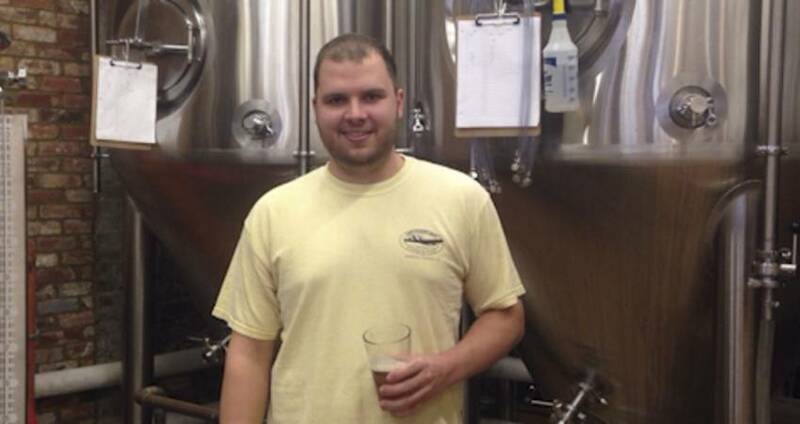 White Street Brewing Company is hosting a kickoff for N.C. Beer Month and Build the Guild event on Sat., Mar. 29, from noon-5pm. Tickets are $15 and are on sale now for the N.C. Brewers Collaborative event. The event will feature barrel-aged and wild ales, including White Street Brewing Company’s first cork and cage bottle Koschei, the Deathless Imperial Stout. To go along with your pint of N.C. beer, the MacUrRoni and Red Hot & Blue food trucks will be on-site to serve up some delicious food. Two discussion panels will take place during the event mediated by N.C. Brewers Guild executive director Margo Knight Metzger. The first panel begins at 1pm and will focus on "Barrel Aging Beers." The second panel begins at 3pm and will include information on "What’s New in Brewing 2014." 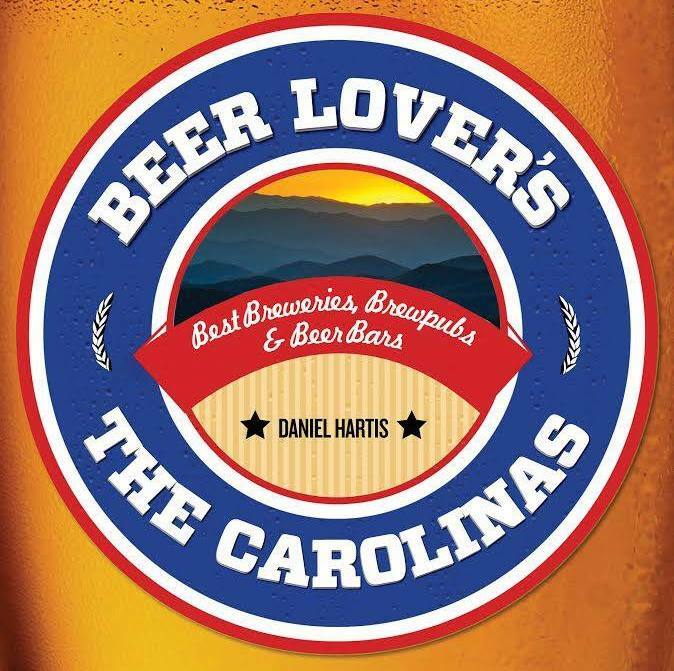 The two panels are followed by a meet and greet with some of the best brewers in N.C.
Daniel Hartis, author of "Beer Lover&apos;s The Carolinas” will be on-site with copies of his new book, officially set to release Apr. 15. A portion of proceeds from ticket sales will go to the N.C. Brewers Guild. Tickets also include a special souvenir glass and an entry to win World Beer Festival Raleigh tickets to the Apr. 5, 2014. event hosted by All About Beer Magazine. Plus, stick around at White Street Brewing Company for an after party with a performance by alternative/acoustic rock/neo-acoustic electrivibe band, Red Sky Moon. You don&apos;t want to miss your chance to attend the N.C. Brewers Collaborative kickoff event at White Street Brewing Company. Purchase your tickets today!